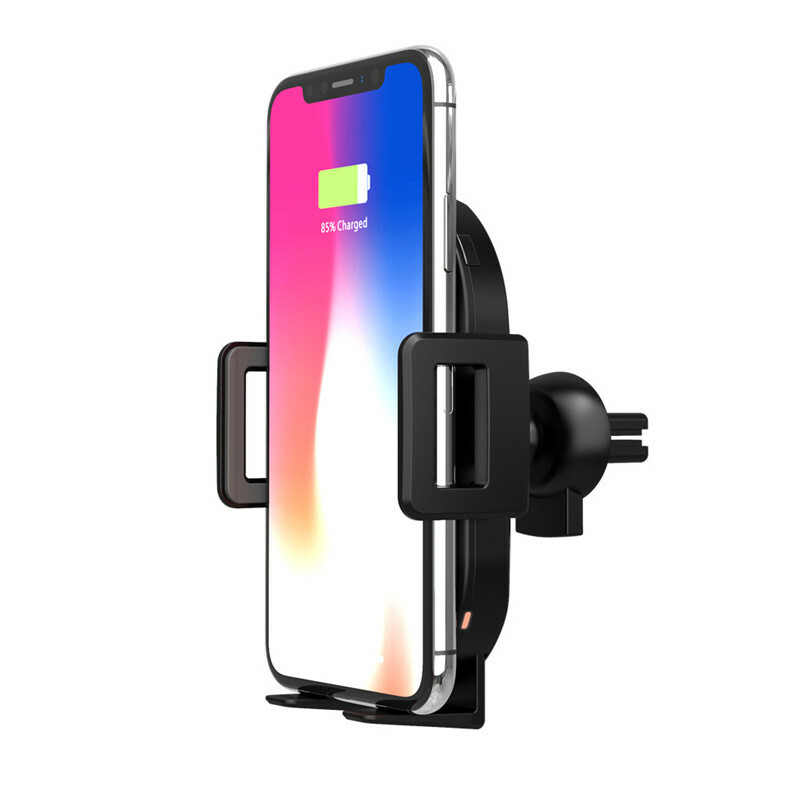 2 in 1 Wireless Charger Car Mount: Not only a wireless car charger, but also a car phone holder or air vent phone holder. 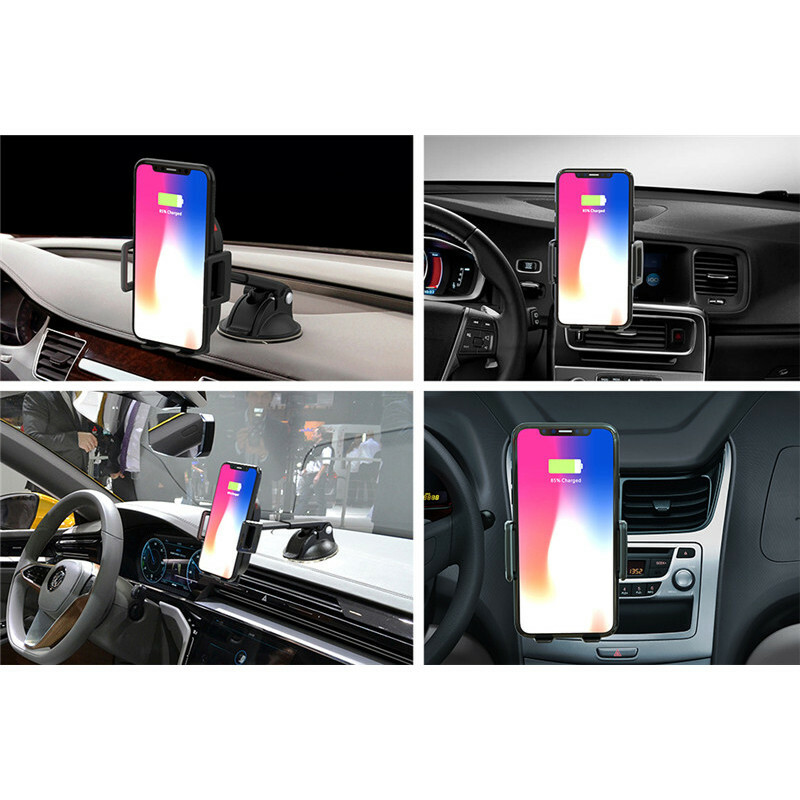 When used as a car mount, it can universally hold all phone devices width from 2.67" to 3.74". 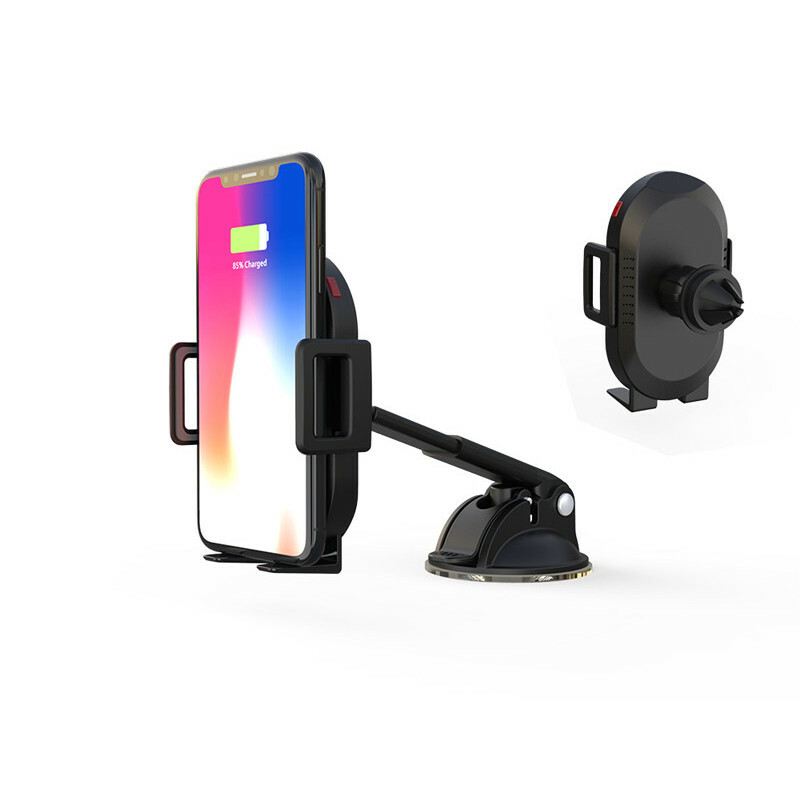 One-hand Operation: Fully automatic wireless car charger with build-in advanced infrared sensor. The two clips will automatically open and grip your phone when put the phone close to the holder. If need to take out of phone, just touch the button on the left side! Easy to use and safe driving. 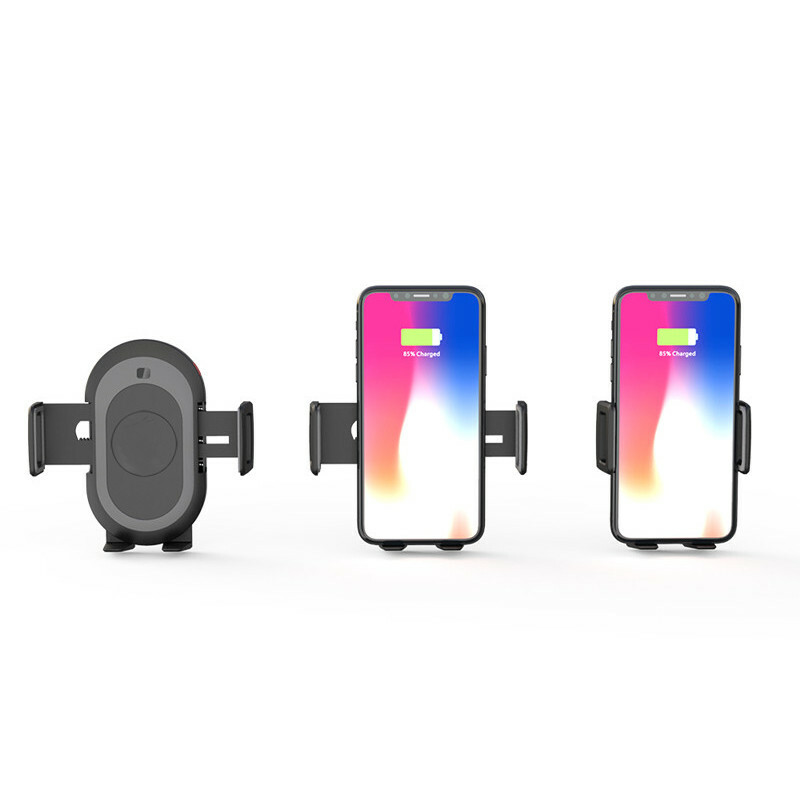 Applicable Devices for Wireless Charging: 10W fast wireless charging for Samsung Galaxy Note 8/ Note 5, S8, S8 Plus, S7, S7 Edge, S6 Edge Plus. 7.5W charge for iPhone 8/ iPhone 8 plus/iPhone X. 5W standard charge for any Qi-enabled devices.